After receiving the devastating news that our 5 year old daughter Brooklyn had Diffuse Intrinsic Pontine Glioma (DIPG), we created the Smile for Brooklyn organization with the intent of fighting that monster, for our daughter and for all those affected by DIPG. 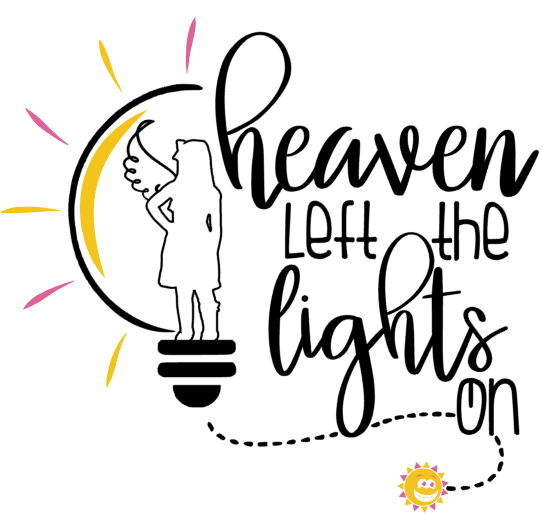 One way in which we’ve been waging war against DIPG is by providing financial support to families currently battling through our Heaven Left the Lights On program. “Heaven Left the Lights On” is a financial assistance program named in honor of Brooklyn and aimed at supporting families by covering the cost of utility bills. In working directly with medical institutions, we aim to provide maximum support while allowing parents to focus on the most important thing their child. This map represents the help we’ve been able to provide to this point thanks to those who have stepped up to support our work. Our goal is to be there for those who need us most and to continue to help support research in the hopes of stomping out this monster attacking our children. This is only possible by your continued support. We hope you will consider contributing via our link below or by one of the other methods listed on our SUPPORT PAGE. Learn more about our commitment and contributions to RESEARCH. Smile for Brooklyn, Inc. is a 501c3 non-profit organization located in Northern Kentucky. For more information please contact us at info@smileforbrooklyn.org.